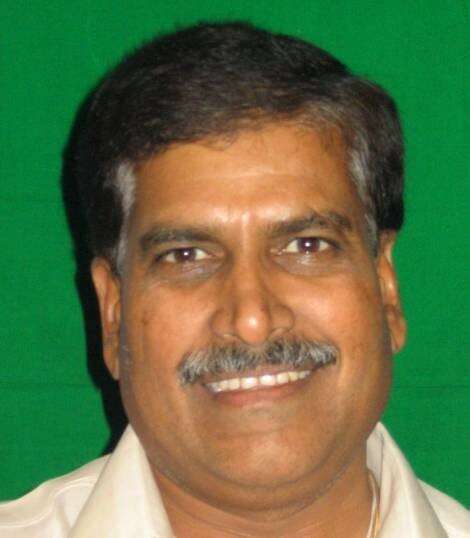 Suresh Angadi who made a hattrick this time is in Delhi lobbying hard to get a ministerial berth. Angadi has very cordial relations with PM designate Narendra Modi. Modi had visited Angadi’s house during his visit to Belgaum recently and then he was only the CM of Gujrat. Sources also said that he could get lucky this time.